You might be a superstar designer and the best at communicating your ideas—or the ones of your clients—visually, but you’ll lag behind without proper verbal skills. Often, that’s the problem with the majority of creative people, including designers: lack of communication prowess. Respectively, the formula for being a highly competitive designer is: coding skills + creativity + communication. Let’s expand this idea below and see how excellent communication skills will help you stand out from the crowd. When you start offering your services as a web designer on job-seeking platforms, the first thing is always getting a good rating. The more stars you have, the better projects you get the next time. One of those stars is always communication. Bear it in mind when writing a message to your potential client to go with your bid. We all hate revisions. In order to avoid them and optimize your time, you need to clarify the task from the very start with your employer. Asking the right questions and getting the right answers depends on how well you communicate what’s on your mind. It’s better to sit and talk with your client once than try to figure out what’s gone wrong in the process. There is always some narcissism that goes hand in hand with creativity. And that’s normal. We all want recognition, and we are most likely to get it when we are good at communication. Do your job well, talk to your employers properly, and you’ll get the appreciation. This will not just boost your self-confidence, but also bring you new clients. Want to get promoted soon? It’s not enough to do your job well. Others need to see that you are a professional. You’ll need to ask them for feedback, report your achievements, and participate in discussions of the projects in which you are involved. That’s your key to a successful career. Designers don’t work alone. There are business owners who know their audiences and goals, marketing specialists who are responsible for concepts, strategies, or content, and PMs who orchestrate the entire working processes. Every one of them has a say in all this. Sometimes, your task is not that much to do the design, but rather to ensure that the vision of every team player is brought to life. In some cases, you’ll have to persuade people, and in others, you’ll need to agree with opinions of others. In the end, it all comes to communication within the team. 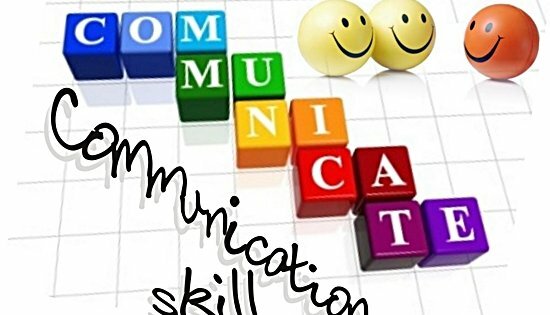 Good communication skills will help you assign the tasks to others without any fear that something goes wrong. Just clearly tell what you need done and show that any further questions are welcome. Decent communicators can get some good advice from other experts involved in the project. On the other hand, you can always ask for help on special forums. But again, you get answers only when you ask the right questions in a proper manner. Don’t forget to thank for the help — at least, you might need it again from the same people. Let your voice be heard. Don’t be afraid to ask the people who inspire you for advice. 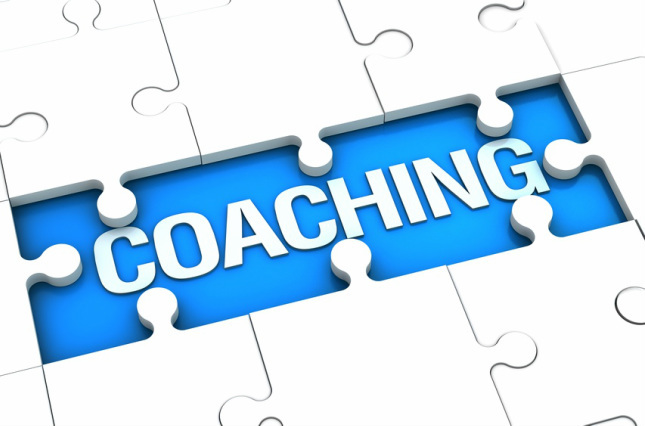 Approach them, and you might get a personal coach one day. It won’t cost you a dime, all you have to do is write an email or send a single tweet. And if you want to learn how to craft decent emails, you could ask for assistance at WorldEssays.com. The fact that you are a designer and work with code and images doesn’t isolate you from others. You always interact with employers, coworkers, your team members, or colleagues in online discussion rooms. If you want to have the job done well, make sure you and your client have understood each other. If you want to be recognized, speak up. If you want to be better at what you do, ask questions. Consider your communication skills as your superpower and start boosting them right away.